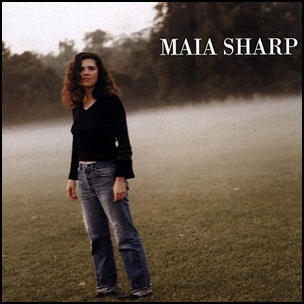 On June 11, 2002, “Concord Jazz” label released self-titled, second Maia Sharp album. It was recorded in 2002, and was produced by Maia Sharp, Randy Sharp and Mark Addison. 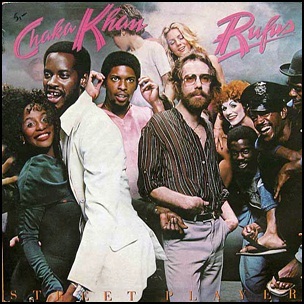 In January 1978, “ABC” label released “Street Player”, the sixth Rufus studio album. It was recorded in 1977, at “Dawnbreaker Recording Studios” in San Francisco, and was produced by Roy Halee, Chaka Khan, Tony Maiden, Kevin Murphy, Bobby Watson, David Wolinski and Richard Calhoun. 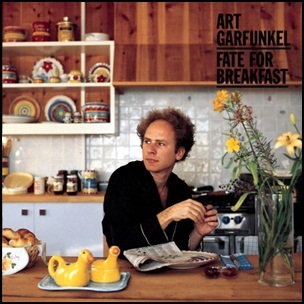 On March 15, 1979, “Columbia” label released “Fate for Breakfast” the fourth Art Garfunkel solo album. It was recorded January – February 1979, and was produced by Louie Shelton and Mike Batt.